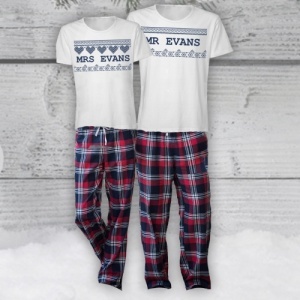 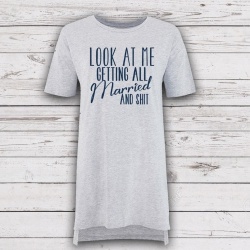 Matching Christmas PJ Set, personalised with your new married name. 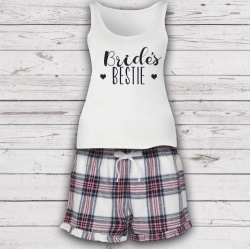 Ladies set includes a slouch / oversize T and can be teamed with shorts or long pants, please sensure you advise with your personalisation if you would like to downsize your ladies top. 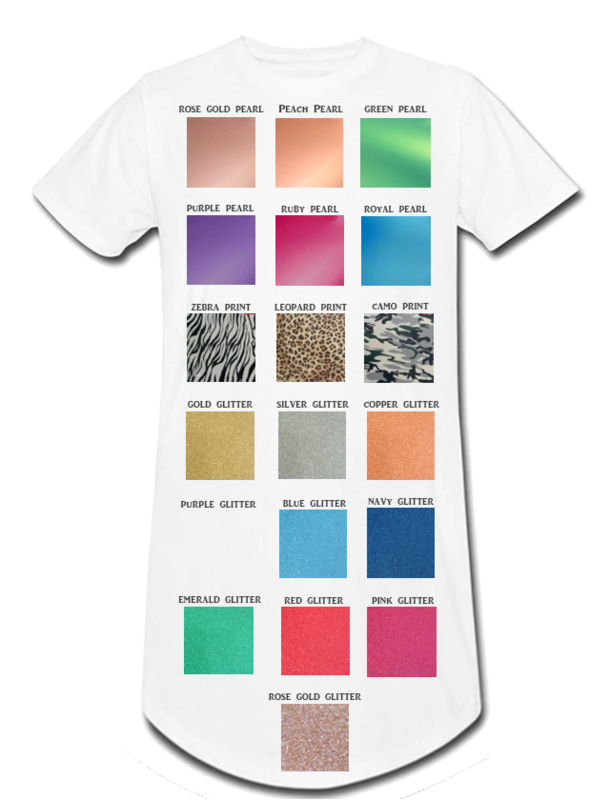 Due to the nature of print please expect some fading to the t-shirt text, this is due to the print process we use. 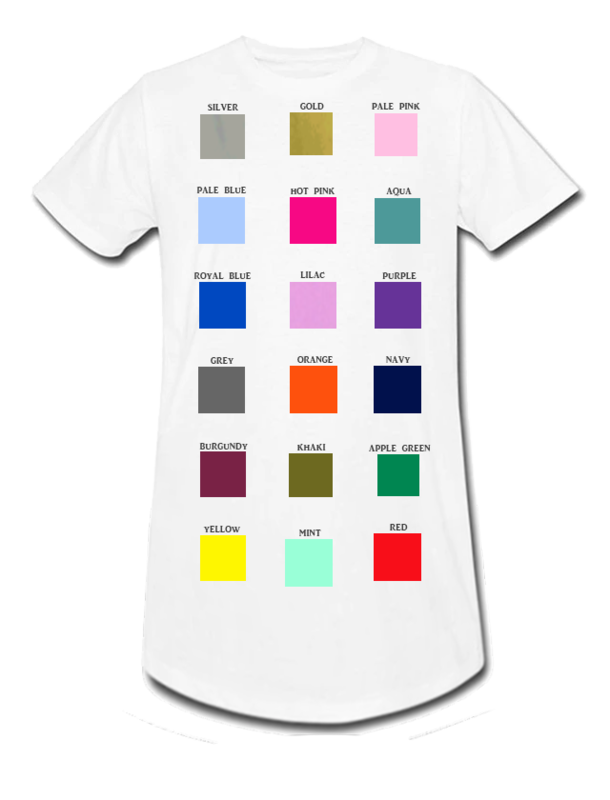 We avoid the use of any transfer / vinyl on loungewear to ensure it remains comfortable and easy to wash.
T-shirt: S 38" M 40" L 43" XL 45" 2XL 48"
Pants: XS 30" S 32" M 34" L 36" XL 38" 2XL 40"
Pants: XS 26" S 28" M 30" L 32" XL 34"